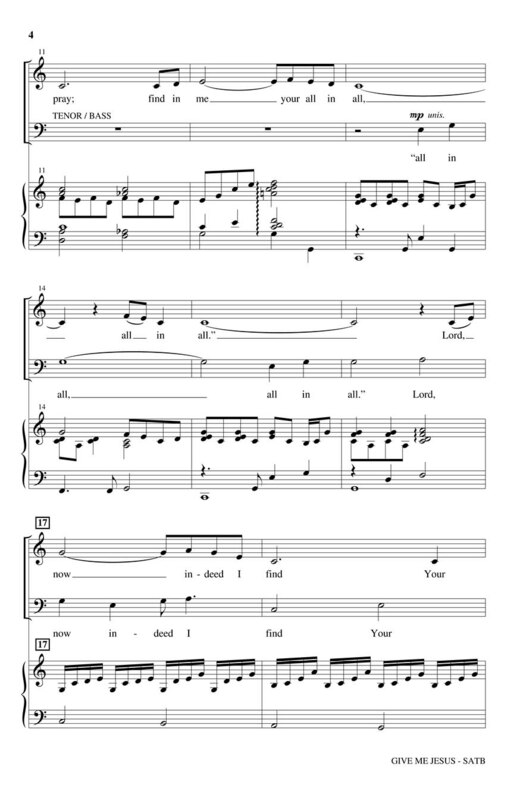 An artful combination of two beloved sacred songs makes this anthem a special moment for worship. 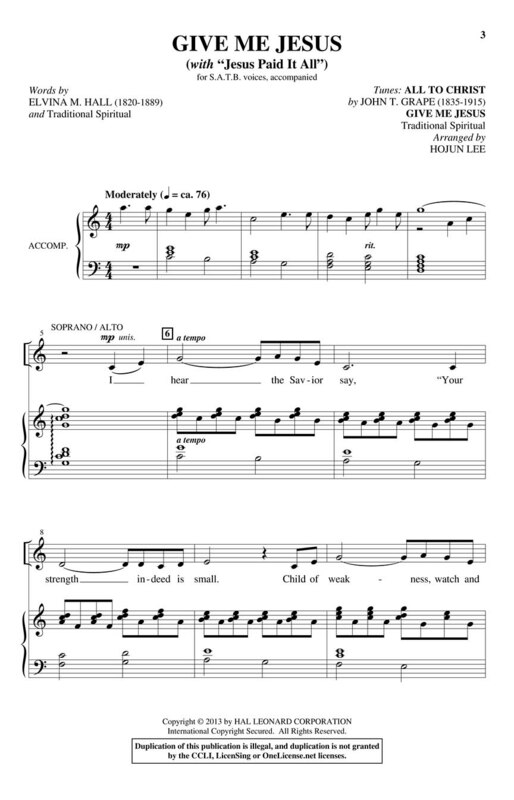 This interesting musical and poetic partnership brings out the expressive potential for your choir and turns their singing into a message in music. Quickly learned; the echoes of this sacred selection will live long in the heart. Duration: ca. 3:58.